Here are your new favourite vegan and gluten-free lunch & dinner recipes. 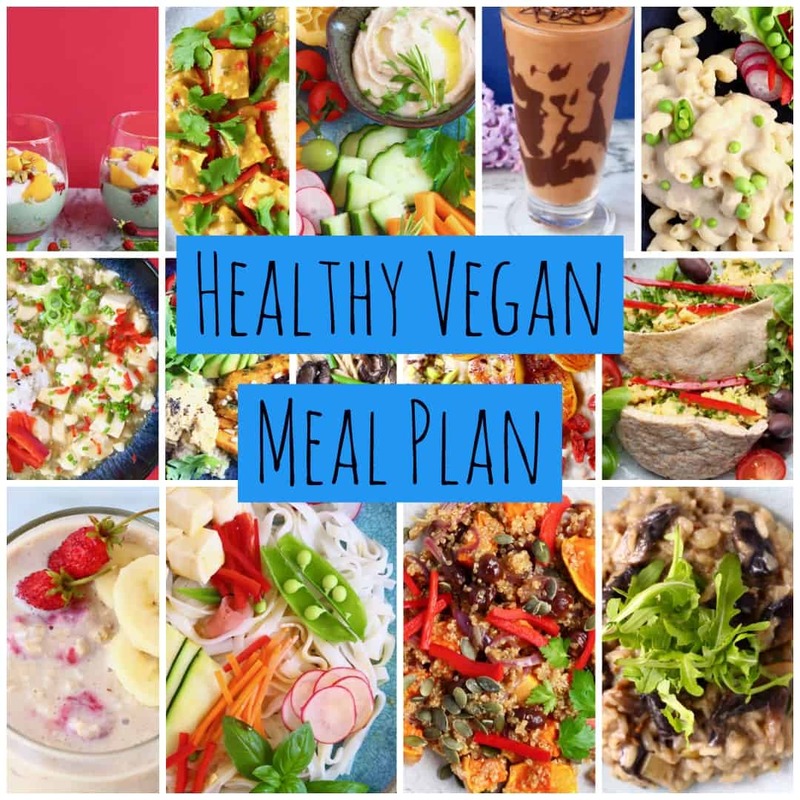 You'll find plenty of healthy yet satisfying comfort food like Vegan White Bean Mac and Cheese, Peanut Tofu Satay Curry and Vegan Stretchy Melty Grilled Cheese. 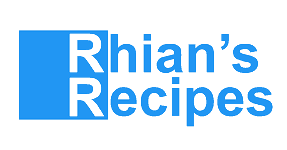 All recipes are vegetarian, egg-free, dairy-free and mostly refined sugar free. Check out my Easy Dinner Recipes cookbook for more vegan and gluten-free dinner recipe inspiration!